Advanced Oral Surgery and Dental Implants. Over 20 years experience placing Dental Implants in South Florida. 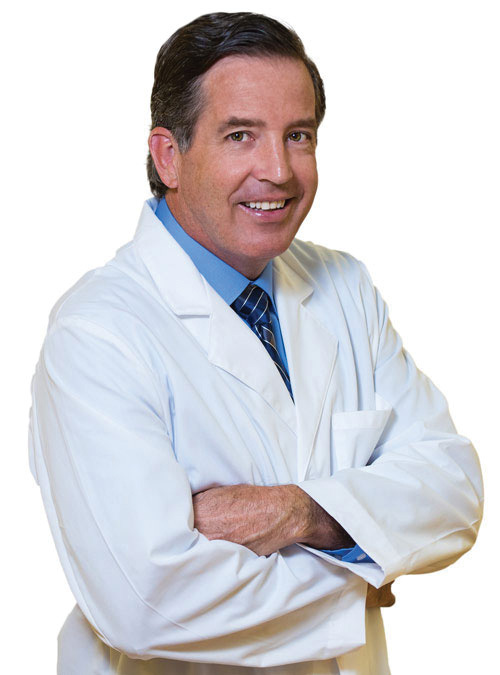 Dr. Michael Logue is dedicated to the highest quality of care in the specialty of Oral & Maxillofacial Surgery. His practice is focused on and dedicated to Dental Implant Surgery and Wisdom Teeth Removal. A higher level of training and expertise, hospital grade facilities and in-office I.V. sedation. That is what you will receive when you choose an Oral Surgeon for your dental implant and dental surgical needs. Only Oral Surgeons can provide this level of dental surgical care to their patients. A single dental implant is ideal if only one tooth is missing. A dental implant acts as an artificial tooth root which upon a crown is placed. Wisdom teeth are a valuable asset to the mouth when they are healthy and properly positioned. Often, however, problems develop that require their removal. Oral surgery includes an array of surgical procedures in the mouth such as extractions, bone grafts, sinus lifts, and biopsies. Sedation is often necessary for oral surgical procedures. We ensure the safety and comfort of our patients throughout the entire sedation process.